Garden Beds | LawnPro Landscapes LTD. 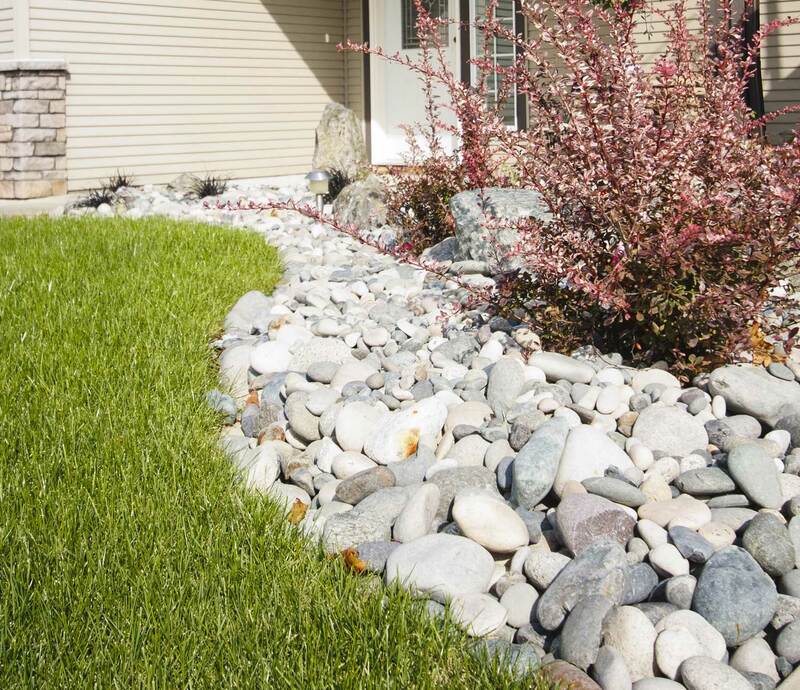 The creation of garden beds within the landscape is an absolute staple. 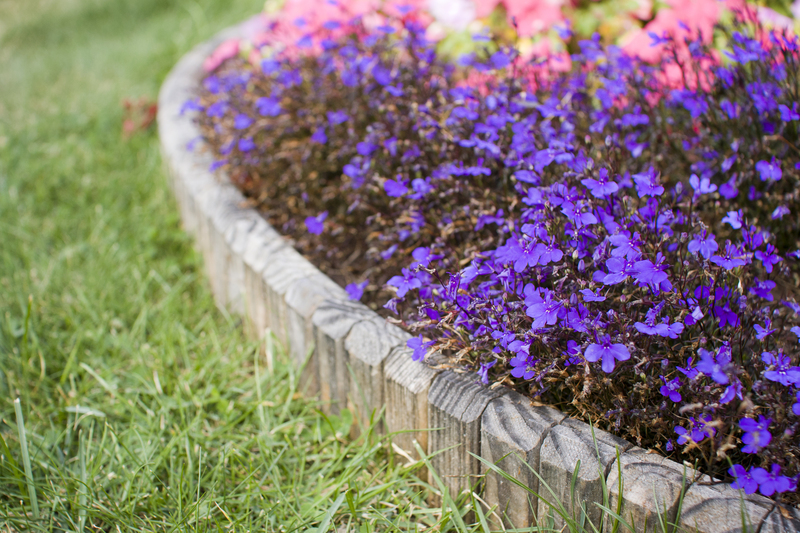 There are two basic types of garden beds, island beds and borders, and two basic styles of gardens, formal and informal. Designs today involve garden beds that are; curved, wavy, right angled, circular and everything in between. In this section here we’ll talk about garden beds that are flush to the lawn, driveway or patio. Click here for Raised Garden Beds. 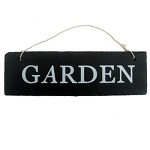 Besides the dirt,plants and shapes; garden beds have 2 main components: Edging and Dressings. Wood Timbers, Paving Stone, Concrete Blocks, Large River Stones, and almost anything you can think of. See pictures below for some examples. 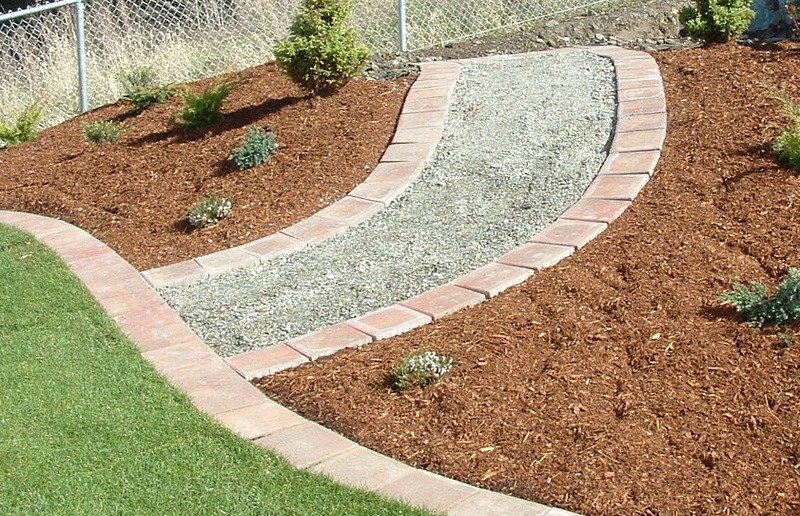 Barkmulch (Hemlock and Composted), 1″-2″ River Rock, 2″-6″ River Rock, Bark Nuggets, Lava Rock, Sand or open dirt. See pictures below for some examples.